The Baltimore City Archives — in conjunction with the Maryland State Archives— is the central depository for city government records of permanent value. The duties of the City Archivist and the management of the Baltimore City Archives are assigned to the Maryland State Archives under a memorandum of understanding with the City of Baltimore in which a State employee serves as the Acting City Archivist. The duties of records management are assigned to the Records Administrator who supervises the transfer, appraisal, retention, and disposition of non-permanent government records. A grant from the National Historical Publications & Records Commission assisted in placing the catalog of the collection on line with enhanced descriptions. Due to staffing limitations, the Baltimore City Archives is open to researchers by appointment only. Evening and weekend appointments are not available. To make a research appointment, please fill out our research appointment form. Inclement Weather Advisories will be recorded on 410-396-3884. If the Baltimore City Schools are closed on account of the weather, the Baltimore City Archives will be closed to researchers. Staff, including volunteers should call 410-396-3884 for staff announcements with regard to the weather. In general staff including volunteers are welcome to work if they can manage to reach the City Archives safely. Be advised, however, on-street parking after snow events may be very limited. The Baltimore City Archives is located at 2615 Mathews Street, Baltimore, MD 21218. 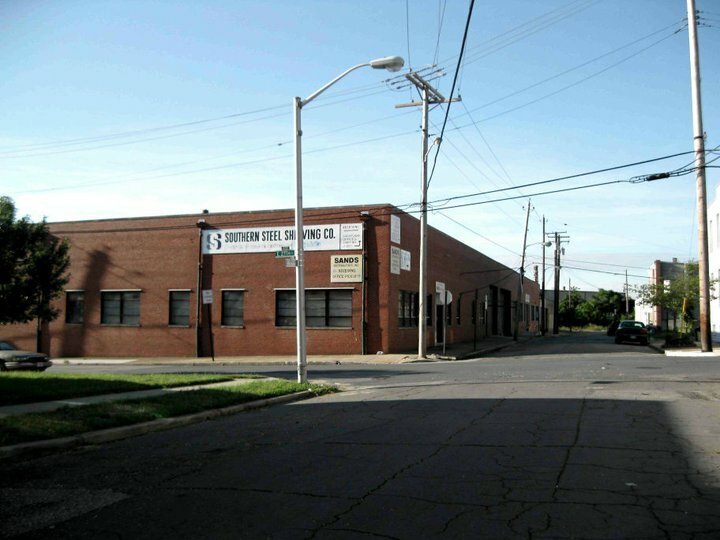 It is in a one-story red brick warehouse shared with the Southern Steel Shelving Company. There is a “Baltimore City Archives” sign above the main door on Mathews St. The City Archives is located in the Waverly neighborhood of Baltimore. Follow Mathews Street to the end. U.S. 50/301 West to I – 97 North to I – 695 West. Exit 7B MD-295/Balt-Wash Pkwy to Baltimore. U.S. 50/301 East to I – 97 North to I – 695 West. Take exit 7B MD-295/Balt-Wash Pkwy into Baltimore. Archives building will be on the left. In order to better serve the public and bring its collections under better management control, the Baltimore City Archives is in need of people willing to volunteer to clean, shelve records, and aid in cataloging. If you would like to volunteer, please write to baltimorecityarchives@gmail.com providing contact information and an idea of when and how much time you might be able to volunteer.